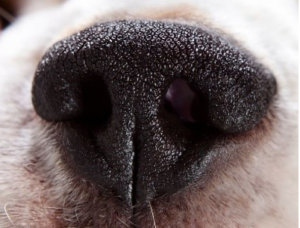 K9 Nose Work® unleashes your dog’s natural ability as a hunter by providing them a safe, fun and exciting opportunity to use their amazing sense of smell to find specifically trained odours in lots of different environments. It is the very best way to build confidence and trust where they are lacking, all the while building an even greater bond, understanding and trust between you and your dog. Being able to smell is engaging the dog in the most natural way, it is proven to be a wonderful activity especially for dogs with confidence and aggression issues. You are able to work in a safe environment and your dog will build confidence by being rewarded for what he is good at. The workshop will be conducted by Marion Brand, founder of K9 Nose Time. Limited dog/handler places available. Successful dog/handler applications will be advised by 24 November 2018. Cost: $100 (CCKC club members $85). Includes morning tea, lunch and afternoon tea. See the flyer for payment details. Download a copy of the K9 Nose Work flyer. Download a copy of the K9 Noseworks Registration Form and email to obedience.cckc@gmail.com.